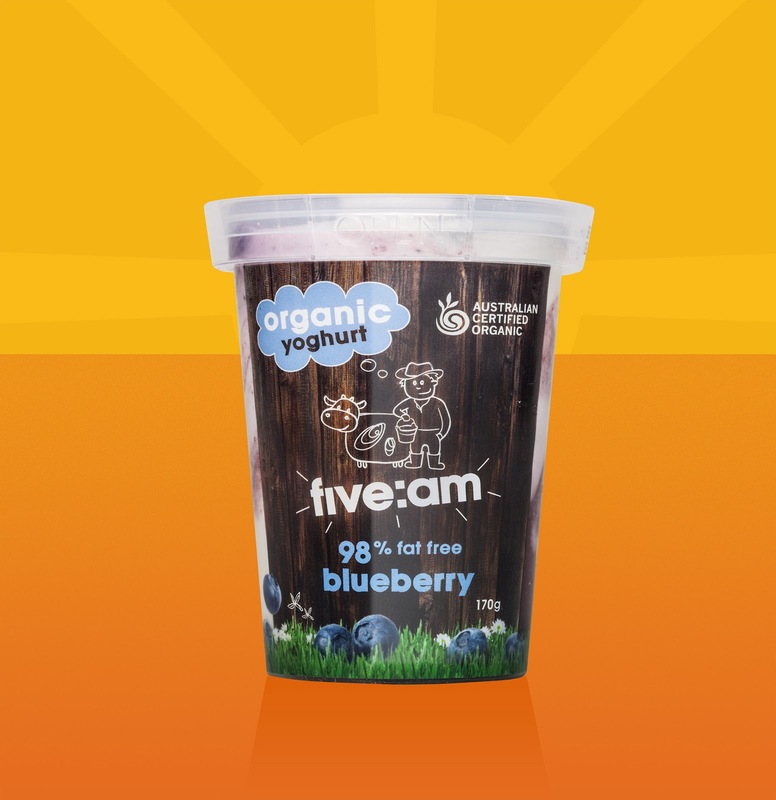 Waking up at five am is not for everyone but with the five:am organic yoghurt range mornings are surely made easier. Surfer and long time yogi David Prior was inspired to create a product that allowed him to have a clear ecological conscience during one of his early morning moments of clarity. 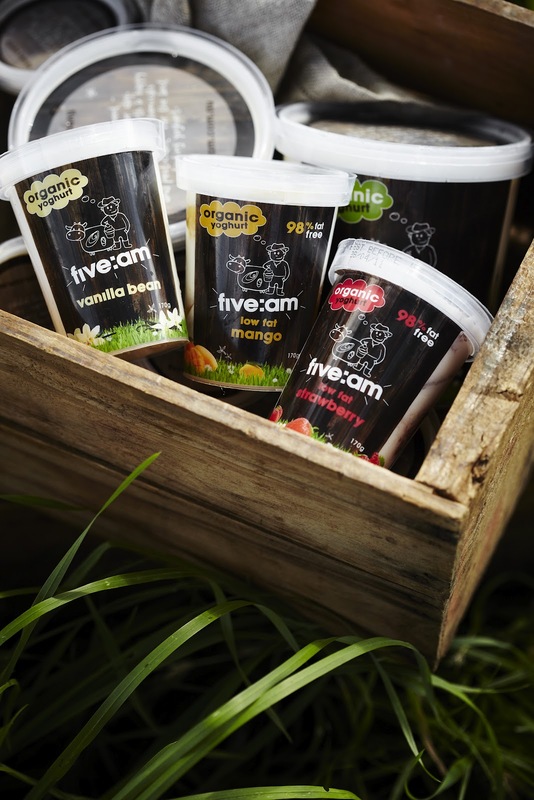 Thus was born five:am – the new purely organic yoghurt range that preserves the environment through every aspect of the production process. “It’s just as much about what’s not in our food as what’s in it – there are no hormones, antibiotics, herbicides or pesticides used in our yoghurts. 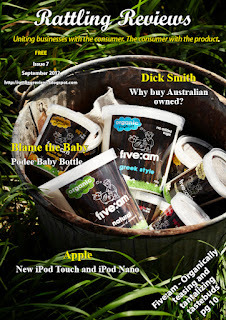 Better yet, five:am allows indulgence without regret as part of a healthy, active lifestyle,” says the chief yoghurt dude. The range boasts six delicious flavours including vanilla bean, Greek style and low-fat mango prepared to perfection within the uncompromising confines of a natural manufacturing process. The yoghurteers behind the latest organic offering have refined their yoghurt technique to create yoghurts free from gluten, gelatine, preservatives and starches with no artificial colours, flavours, stabilisers or sweeteners. Proudly Australian owned and operated, five:am uses only the best natural and organic ingredients, sourced locally from fourth generation West Gippsland farmers Peter and Wendy Wallace. Not surprisingly, the Wallace’s daily routine starts around 5AM also, as they prepare to milk the 160 Friesian cows that roam freely around the farm, helping themselves to minerals found at the “breakfast bar” on the sprawling property. The cows are so much a part of the family that each has its own name. This self-serve philosophy is one of the key differences between milk (and ultimately yoghurt) provided from organic farms. “Cows know what they need. They’ll go and select herbs and minerals that have the nutrients they need to ensure themselves and their milk are healthy,” says master milk maiden Wendy Wallace. “The milk our cows produce each day has the same cream component as conventional milk minus the toxins, meaning they don’t end up in people’s cereal bowls. Yoghurt lovers will notice the difference in the richness and freshness straight away” she explains. OMG! I am in coffee heaven, where my first reactions when I tried the five:am coffee bean organic yoghurt. Soft on my palette yet aromatically tantalizing the yoghurt danced on my tongue as the coffee flavour hit the spot. What a way to start the day or brighten it mid way with a natural high, without the guilt. 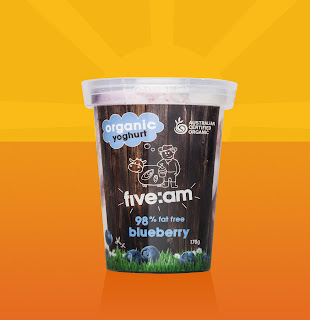 Five:am Coffee Bean organic yoghurt provides the smell of a fresh cup of coffee, teasing your nose follicles as you eat. I found the individual serving of 170g just enough to satisfy the stomach and leave me with the feeling of 'aaah! That was good'. With my five:am coffee bean experience sitting freshly on my mind I felt a need to explore the full range on offer. Not to be disappointed I soon went from flavour to flavour. From Strawberry to Vanilla Bean, Honey + Cinnamon and Natural, I found them all to be soft on the palette with just the right amount of flavour. Five:am organic yoghurt was enjoyed by my whole family. With the new squeezy range now in stores even the little ones can get their taste buds tantalized. My five year old kept coming back for more and more, to the stage that I had have to limit the amount she can have a day. So what did some of our Rattling Reviews team have to say about five:am. Flavours and sizing ranges from the 700gram tubs (RRP$6.49) of Vanilla Bean, Honey + Cinnamon, Natural and Greek style through to the delicious 170gram Low Fat Strawberry, Honey + Cinnamon, Low Fat Mango, Low Fat Blueberry, Vanilla Bean and Coffee Bean (RRP$2.29). All packaging is 100 per cent recyclable. Another bonus to the website was the recipe tab. Here one can find tasty ideas that cover all meals of the day; breakfast, lunch, dinner and dessert. All recipes use natural wholesome ingredients that can easily be purchased at the grocery store. Making five:am part of your daily ritual is making a healthy organic choice that not only benefits body and mind but keeps your taste buds dancing the day away. five:am is available for purchase exclusively at Woolworths, Safeway and Thomas Dux grocers in NSW, Victoria, Queensland and South Australia.